DRU HILL | Love Productions Inc.
As the dynamic quartet gears up to celebrate their 20th Anniversary, it’s clear that they’ve just gotten started. In celebration of their journey thus far, the group has exciting surprises in store for its expanding fan base everywhere. 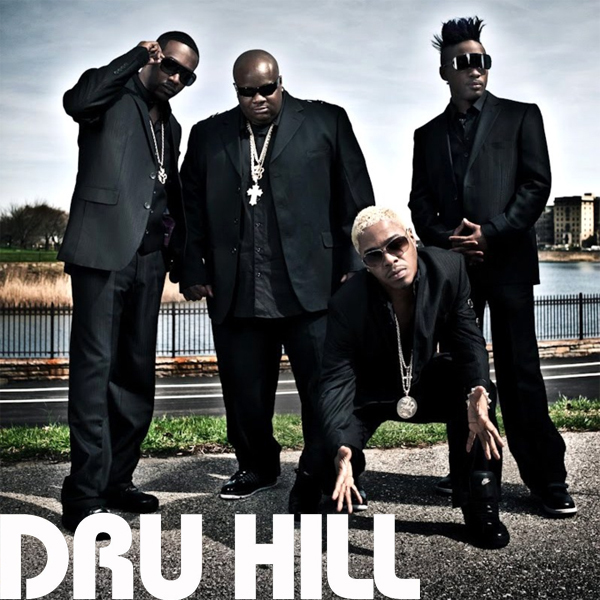 Recording new material and continuously performing at sold-out venues around the globe, Dru Hill continues to solidify its legacy as one of the greatest groups of all time.